Green sea salt from Hawai is a mixture of natural Hawaiian salt crystals with the extract of bamboo. Green sea salt from Hawaii or Green Hawaiian salt is a mixture of natural Hawaiian salt crystals with the extract of bamboo. The exclusive taste of Hawaii salt is highly appreciated by many top chefs! 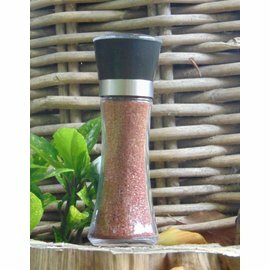 This exclusive salt is 100% natural, very rich in trace elements and minerals. 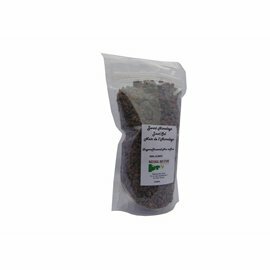 Green hawaii salt has a typical green sheen and a special aroma. 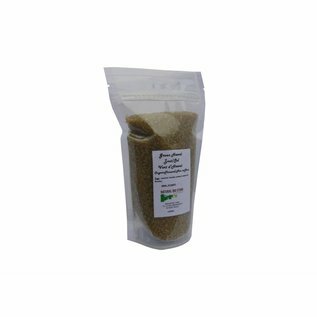 The Green Hawaii salt is ideal for typical Asian dishes with rice, fish and seafood. This resealable bag contains 395g of Green Hawaiian salt. 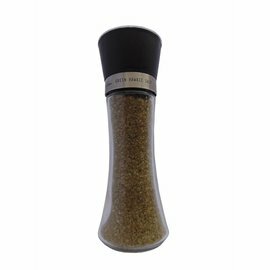 Green Hawaiian Sea salt, Hawaiian salt with bamboo-extract is also available in refillable salt grinder! Preferably add after the preparation of your dish. Keep dry, dark and well closed. 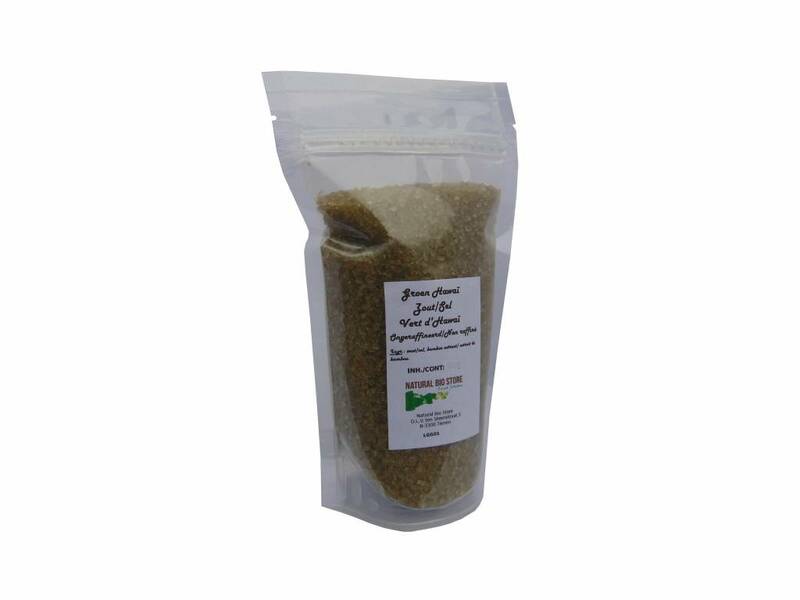 UNREFINED GREEN HAWAIIAN SALT at NATURAL BIO STORE!